We work to please our valuable customers with our excellent quality product range. Our 410 Stainless Steel Pipe is perfect in dimension and flawlessly finished. Our offered range of products including 410 Stainless Steel Pipe is obtained after the use of superior quality raw material processed in high advanced machinery and equipments. We have given extra fine finishing to our final product range to attain maximum satisfaction of our clients. Moreover, our clients can avail this product from us at industrial leading rates and customized packaging. Aesteiron Steels LLP is a reliable organization in the industry, we are working with a commitment to offer quality proven range of stainless steel products to our customers. We bring to our cherished customers a huge extension of fine quality Stainless Steel Hollow Bar in sync with the globally laid down quality standards. We use the latest technology and the best machines so as to bring out different and precise designs to our esteemed customers. 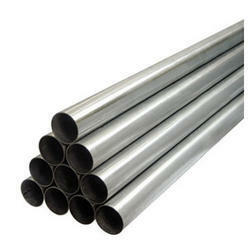 Aesteiron Steels Pvt Ltd, are Suppliers of high quality of Stainless Steel Welded Tube. 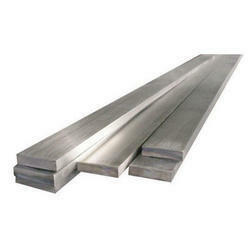 We are a prominent manufacturer of a wide range of Flat Bars, which is procured from credible vendors. It is made using high grade steel and iron, making them sturdy and reliable. Available in different sizes & it can be customized as per the requirement of clients. 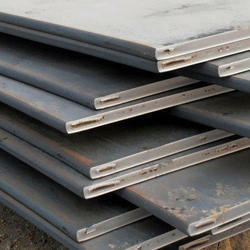 Aesteiron Steels LLP, is one of the leading manufacturers of 38Cr2 Alloy Steel Plate. 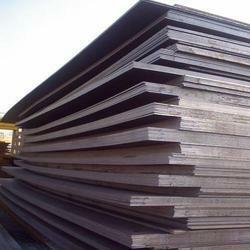 We are involved in offering a wide range of 33MnCrB5-2 Alloy Steel Plates. We, Aesteiron Steels Private Limited, established in the year 2007, are known for the purpose of manufacturing, Exporting, trading and supplying the best quality of Round Bar & Steel Plate. The product range offered by us consists of Alloy Steel Tubes, Alloy Steel Pipes and Metal Bars. 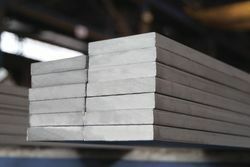 By using advanced machinery and equipment, we manufacture the offered the offered round bar & steel plate in compliance with the industry laid norms. 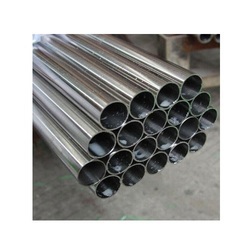 The offered pipes and tubes are manufactured from the finest quality of stainless steel. These pipes and tubes are used in construction, food processing, chemical and pharmaceutical industries. We are exporting our quality products in Europe, Africa, Gulf, Nepal and Bhutan etc. Rendered by us at industry leading prices, the offered stainless steel pipes and tubes are available with us in user-defined specifications. Being a quality conscious organization, the optimum quality of the offered stainless steel pipes and tubes are never compromised. in addition to this, we deliver the offered range of stainless steel pipes and tubes in various sizes, thickness and dimension.